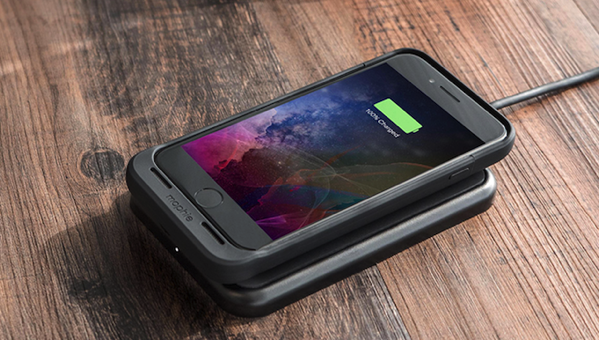 Mophie has today announced the launch of its popular Juice Pack Air battery packs for the iPhone 7 and iPhone 7 Plus, both with wireless charging technology. 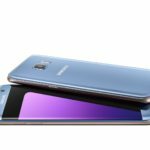 The iPhone 7 version features 2,525mAh battery which according to Mophie is good for more than 27 total hours of talk time, while the iPhone 7 Plus version has a 2,420mAh battery that offers nearly 33 total hours talk time. 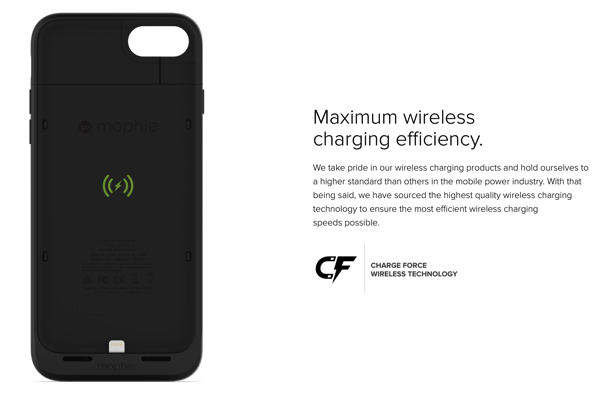 Making wireless charging easier than ever, the juice pack now features charge force™ technology that aligns magnetically with all mophie charge force accessories… Both new models are also compatible with Qi and other popular wireless charging systems, including those found at airports, restaurants, coffee houses, and several recently released automobiles. Neither of the cases includes a headphone jack, which some battery cases in the market offer by taking advantage of audio over Lightning support. The Juice Packs also use a USB A to USB micro B cable for charging the case as an alternative to wireless charging, instead of using a female Lightning port. Mophie Juice Pack Air cases for iPhone 7 and iPhone 7 Plus are available for $99.95 in black, gold, rose gold, navy blue, and Red colours.